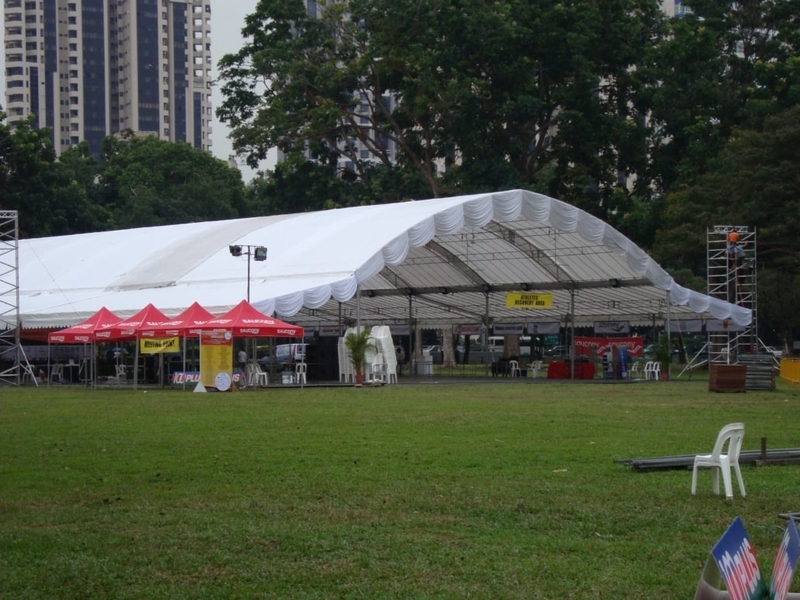 Tentage Rental Singapore offers a wide selection of tentages and equipment to make your event a successful one. Contact us today with the following methods. 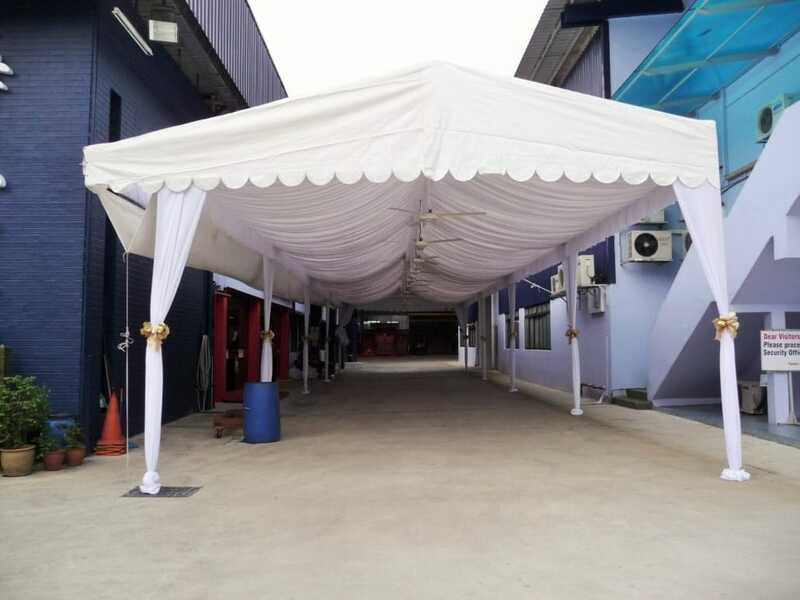 Whether you need the tentage to hold items, or to throw a party or hold a reception. 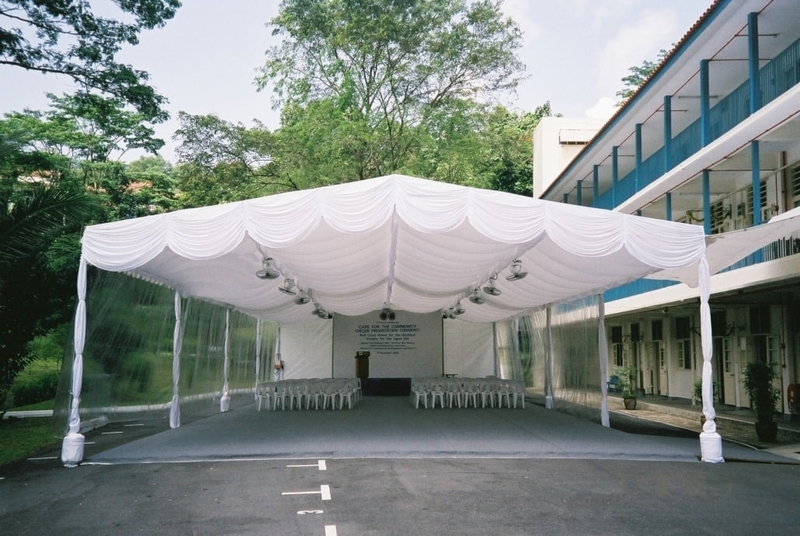 Our tentages can be tailored according to your event needs. Whether you have a last minute event or a huge event that needs our outmost attention, we will be quick to respond to your queries. Even on weekends. 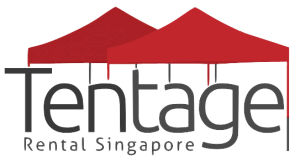 Tentage Rental Singapore has over 10 years of experience in the Tentage and equipment rental services. We understand your requirements and will do our best to exceed them. 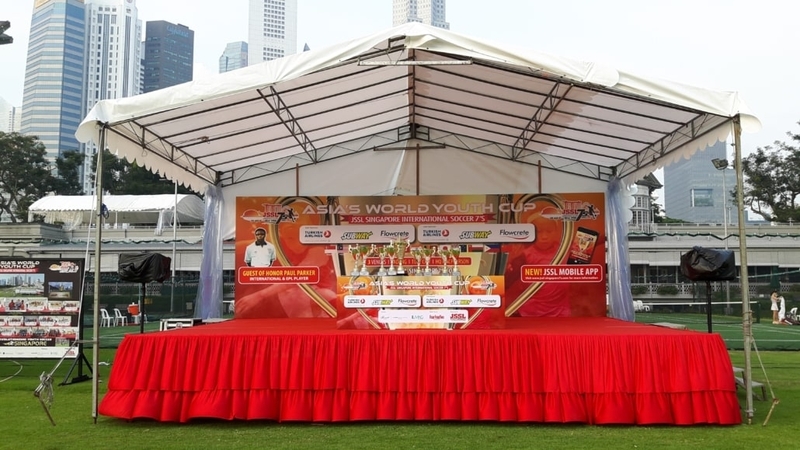 Whether your event is small for a family gathering, medium size for a SME or large for the public, we have the logistics needed to make your event a success. 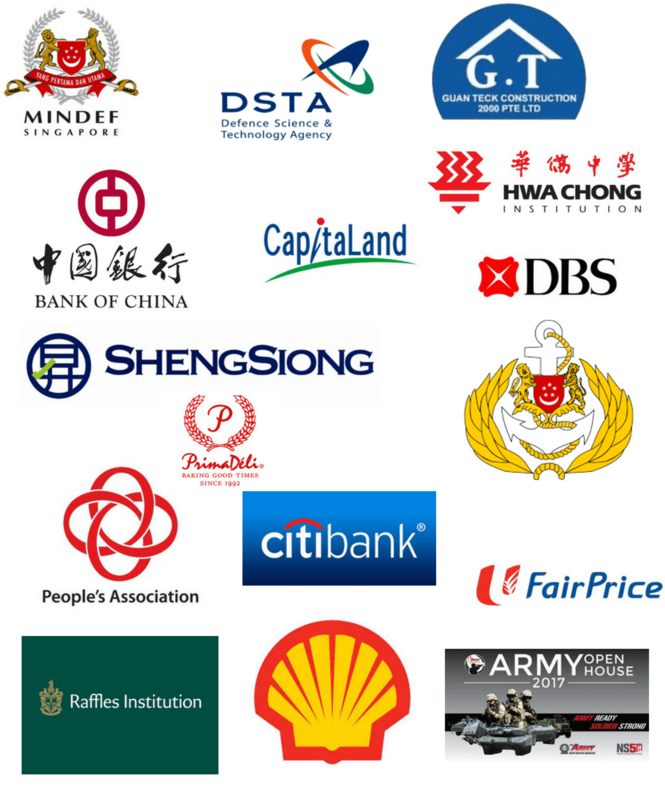 We have been working with SMEs and Government Sectors for events both big and small for the past 10 years. Our building practices are also in line with Building and Construction Authority (BCA) protocol. 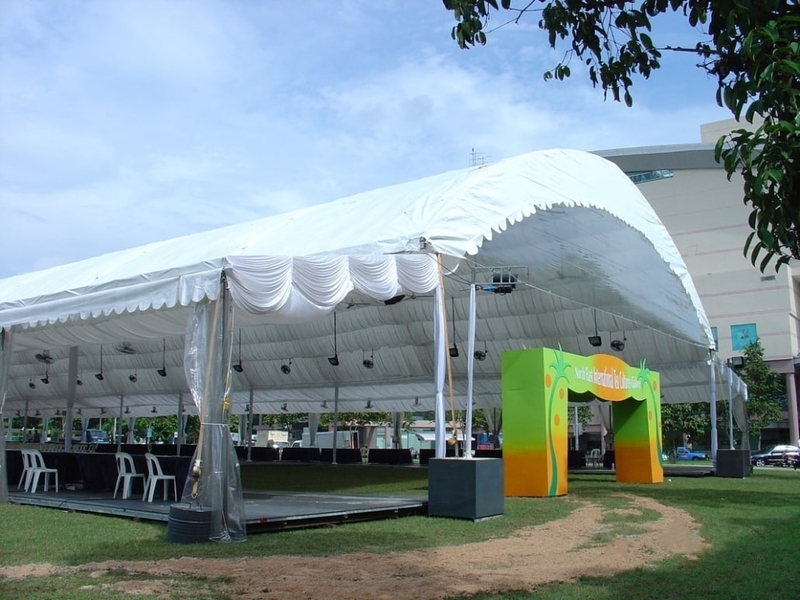 Work with a tentage rental company that can achieve the high satisfaction for your events. We don’t only deal with tentages. 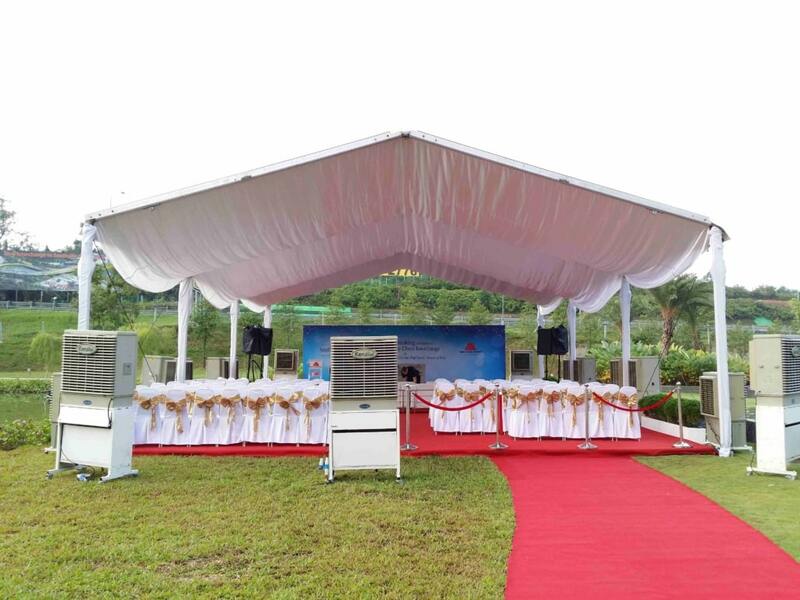 We are an end to end solution for all events. Our list of equipment is growing day by day and we have the latest equipment. Whether be it cooler fans & industrial fans, air-con systems, portable toilets, all types of chairs and different sized tables. If you are unsure about your event, just contact us and we can advise you on the appropriate equipment needed to make your event a success. Our Sales team is committed to our clients’ satisfaction. This is why all site visits are conducted by a professional Singaporean sales staff who can converse in both English and Chinese. We work round the clock to ensure that your requirements are met. 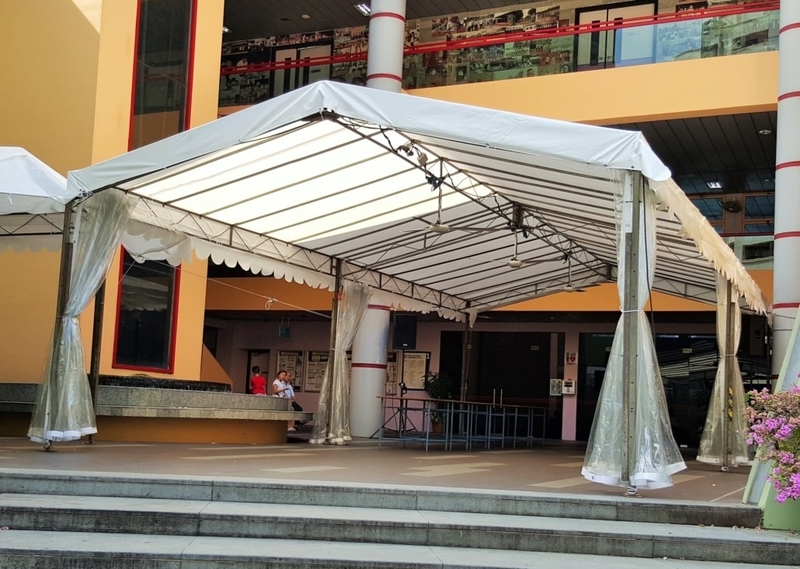 Whether is it an after-hours operation in a shopping mall or even a public holiday set-up, we can get the job done at a timely and professional manner.